Part of our vision at Education for Living is to promote a variety of topics to increase our quality of life. We ask our community what they are interested in and then we search for the best facilitators to present these topics. How can moods effect workplace productivity? How to manage moods in the workplace? Both yours and others. Join Cami Miller, Cyndi DiCarlo, Dana Papania, Michelle Halphen and Stephanie C-Simpson for a day of exploratioin into the Emotional Landscape of the Workplace! Lunch will be on your on. Open to anyone 18 and over. Join us for a deeper understanding of Emotional Intelligence. Using an assessment tool called The Emotional Quotient Inventory (EQ-i®) the trainer will examine your social and emotional strengths and weaknesses. The EQ-i is the first scientifically validated and most widely used Emotional Intelligence assessment in the world. Participants self-report on their life and workplace performance in 15 key areas of emotional skill that have been proven to contribute to proficiency in complex activities such as conflict resolution and planning. By identifying the areas that need improvement, they can immediately begin developing those areas. At the same time, areas where you excel can be leveraged to your full potential to maximize effectiveness in daily tasks and relationships. 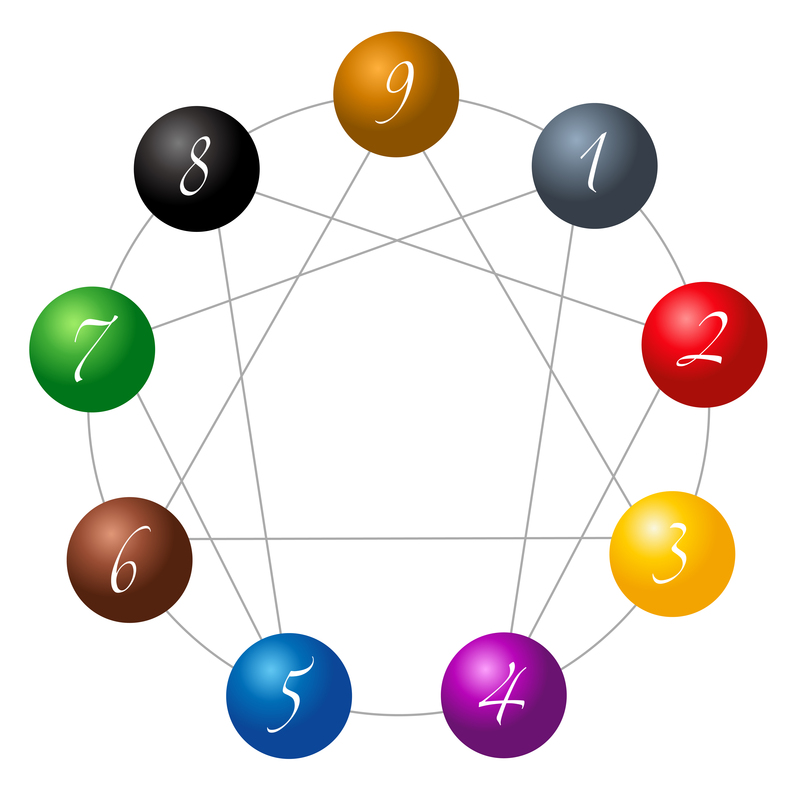 The Enneagram is a map that reveals nine different personality types, nine unique perspectives and ways we filter information and view the world. Understanding the nine different filters allows us to be more patient with differing points of view. Blog Article: Map of Me - Do You Know Your Personality Type? What new possibilities participants see after the Enneagram workshops.